NEW CONSTRUCTION! 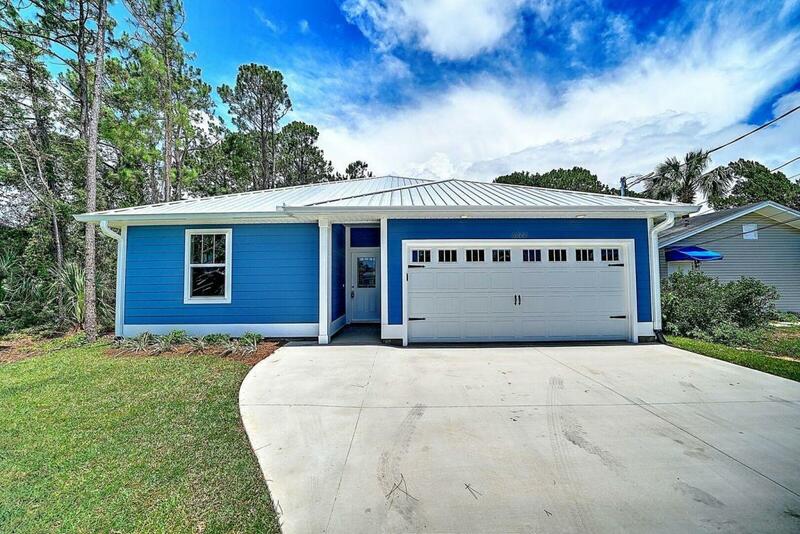 This brand new beach home is located off Thomas Drive near many public boat ramps and beach access points. The home features hardi-like siding, metal roof, wood look plank tile, granite throughout, coastal trim package, and more. The kitchen has soft close drawers and doors, backsplash, stainless appliances and a HUGE island with storage. There is a half bath off the living/dining/kitchen area. The master bath is a dream come true with a large double vanity, jetted tub, tiled shower, separate toilet, large walk in closet and mirrored doors.